When we set out to launch WIFT Connect, our aim was to make between 15 - 20 matches. 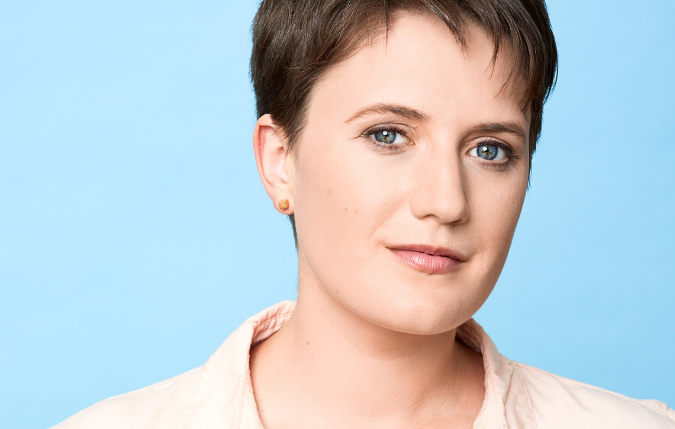 We knew our membership was eager for a program like this— one that matched WIFT-T members together to learn from each other—but we didn't anticipate just how much. We experienced a flood of applications to the program, and 40 matches were made! We even had a couple mentors step up to take 2 mentees under their wing to help accommodate the huge number of mentee applicants. We are so grateful for everyone's generosity and enthusiasm. 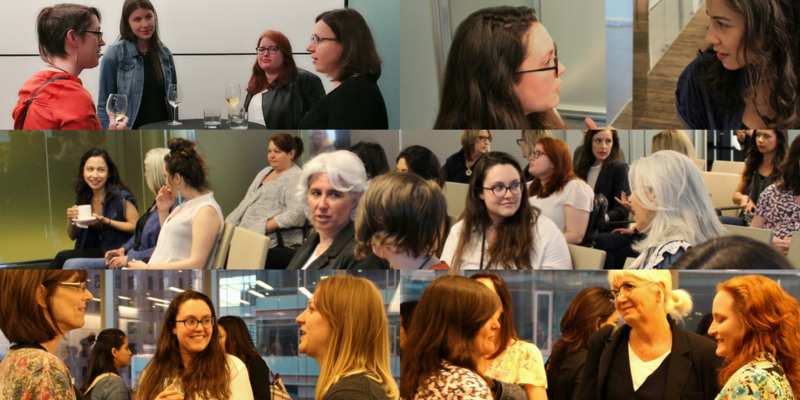 Getting to know our WIFT Connect mentors and mentees, and seeing their relationships blossom was a definite highlight. To close off the 6-month program, we invited Denise Donlon (former Vice President and General Manager of MuchMusic, General Manager of CBC English radio and President of Sony Music Canada) to join Laurie Januska (WIFT-T Head of Programming) for a captivating conversation on leadership, mentoring, and elevating to your best self. 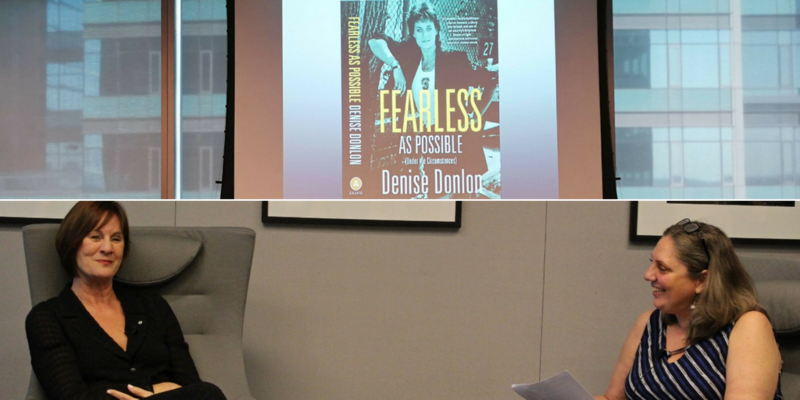 Denise is the author of Fearless As Possible (Under The Circumstances). 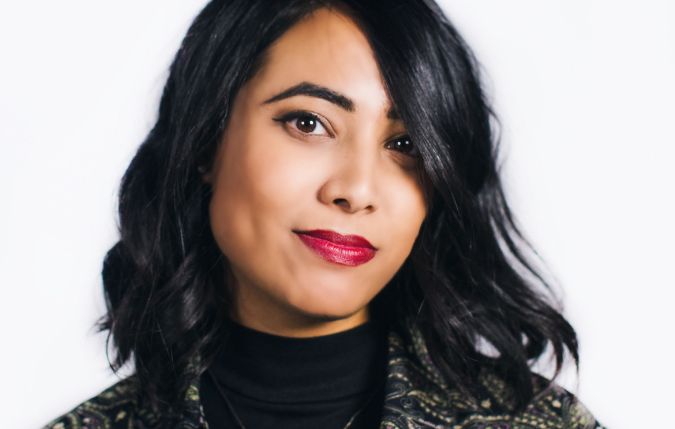 The inaugural run of WIFT Connect included two workshops: How to be a Mentor and Getting the Most Out of Your Mentor Program with Catherine Meyer (CEO & President, Catalyst Leadership Solutions) . Also, mentors and mentees were invited for a round-table event in February, facilitated by Laurie Januska, WIFT-T Head of Programming. The next round of WIFT Connect will begin in November. Call for applications for mentees will open in the fall. If you would like to volunteer as a mentor, please get in touch with Laurie Januska via email ljanuska@wift.com or call 416-322-3434 ext. 222. 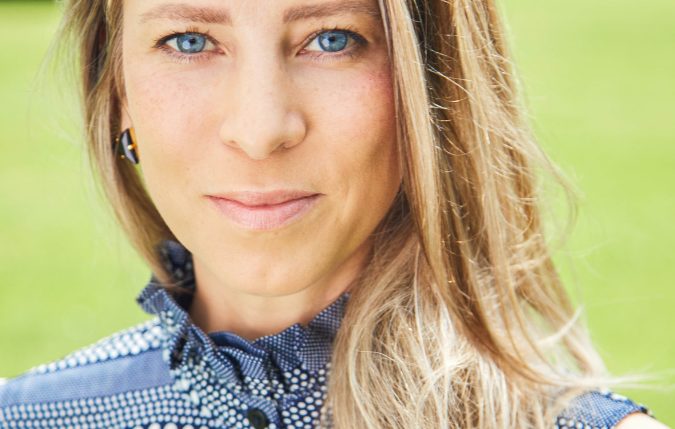 Learn more about this unique mentoring program. 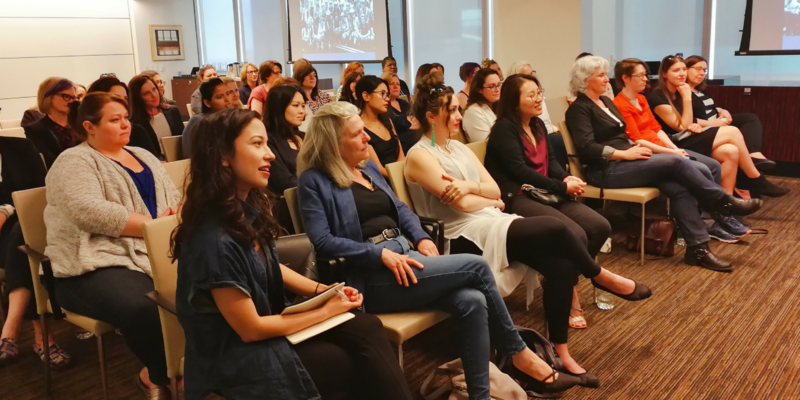 Photos from the WIFT Connect launch are available on Facebook. Photo credit: Daneela Esho.